Get tickets now for the Dinner and Dance! The next fund-raising event for Skin Care Cymru will be a fun night at Bridgend Tennis Club – be there or be square!!!!! 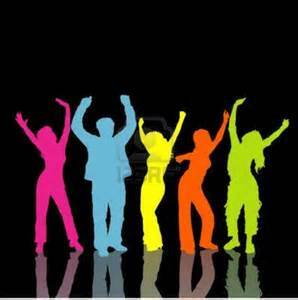 The Dance and Buffet is on Friday 23rd October with entertainment from the band Tinnitus. Tickets at £10 only are on sale for a very limited time. Come along and support us – contact 01656 752106 for your tickets. Previous: Previous post: Running the Cardiff Half-Marathon for Skin Care Cymru!